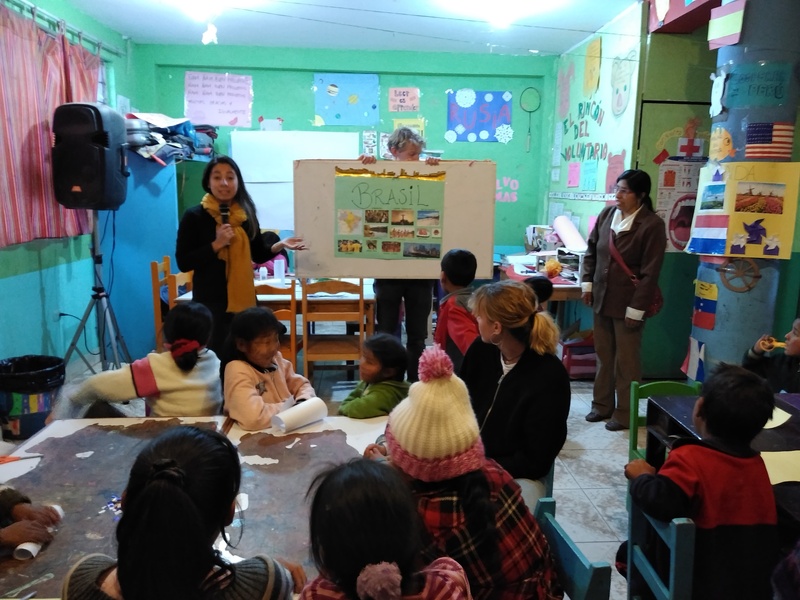 This week every day we will present some of our volunteers and students to show what is happening in Cooperar Peru. For Friday we have an activity to teach children about Brazil. We made typical paper carnival masks with glitter. Our Brazilian volunteer is called Gabby, she told them about Brazil and Carnival, and after the children answered questions about Brazil. For dinner the volunteers prepared Brigadeiro, a typical Brazilian chocolate. 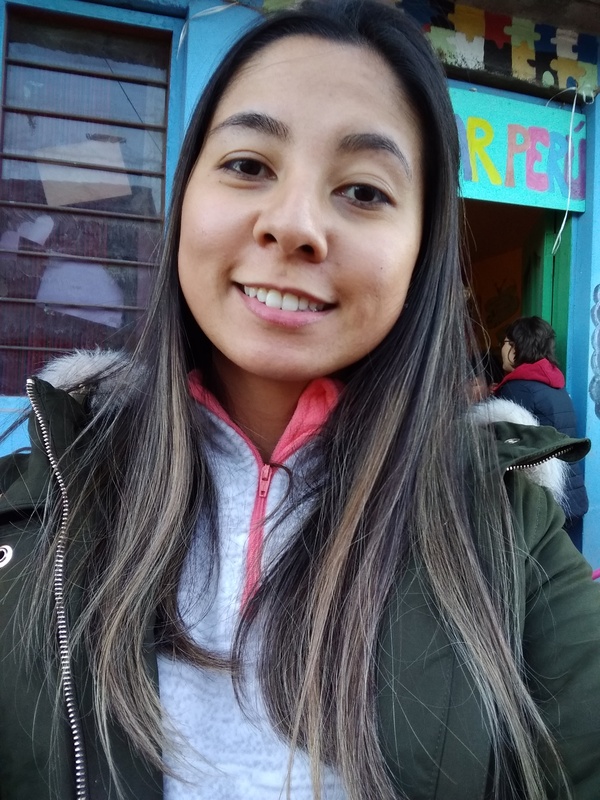 Gabby likes to know the culture of Peru and learn from children how to be a better person. Our student for Thursday is called Anderson. 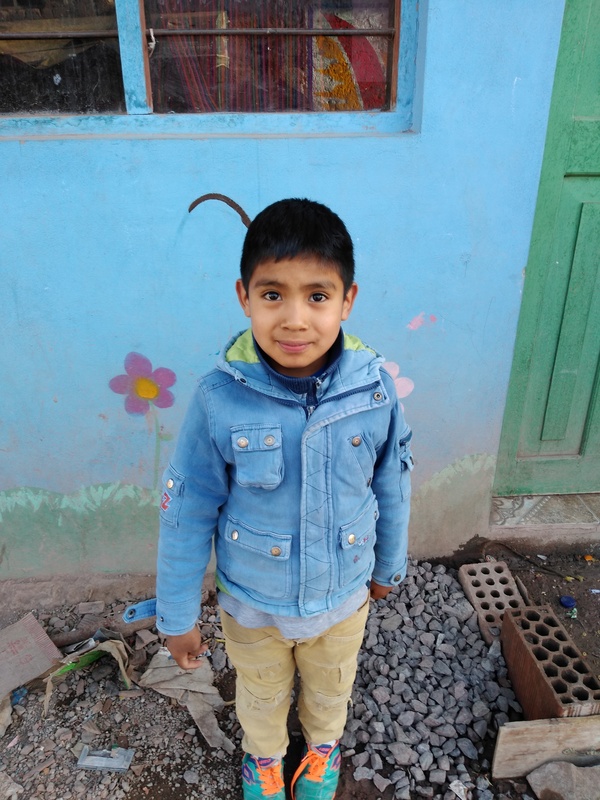 He is eight years old and has come to CooperarPerú for a month. He likes to play soccer outside, the activities and the games we have in the main room. He also likes the library because the volunteers help him with his homework.